Ready for a different type of healthcare? Functional Wellness addresses the underlying reasons you feel the way you do so you can LIVE BETTER, LONGER! Watch the whole webinar, then schedule a free call with our wellness admissions director to qualify for an $155 wellness curriculum consultation with our expert doctor! 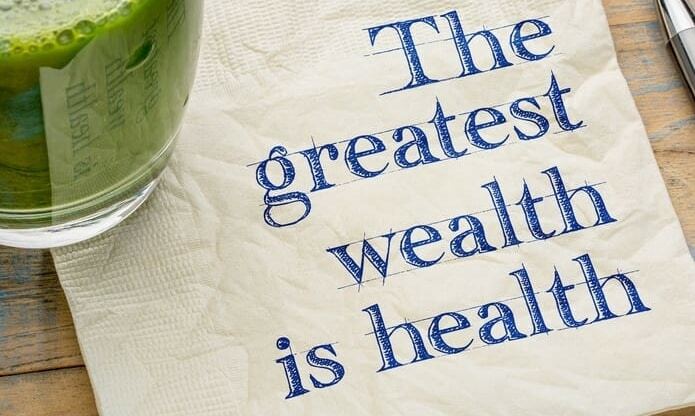 And live a long life with a healthy body! Now that you’ve educated yourself on our unique model, you are eligible for a Wellness Consultation with our team to see if we can help YOU achieve a lifelong transformation in your own health! You are welcome to click the QUIZ LINK below, complete the short form, and our team will contact you to get you scheduled for your Wellness Consultation with our amazing team. © 2019 All Rights reserved. WMSOA Dr. Bradley Bongiovanni Sitemap SEO This website is for informational purposes only, and is not a substitute for individualized medical or professional advice, care, diagnosis, or treatment. Consult your personal physician regarding the applicability of any information on this site. Information presented has not been evaluated by the Food and Drug Administration. If you have or suspect that you have a medical problem, contact your health care provider promptly.